It was that time of the month again, the PlayStation Plus update was announced. For those not in the know this means free games! Free! Well, not completely as you must be a subscriber. It is a great service though. You get a monthly rotation of games for the PS4, PS3 and the PS Vita. Just add each month's games to your download list and as long as you are a subscriber, those games are yours. 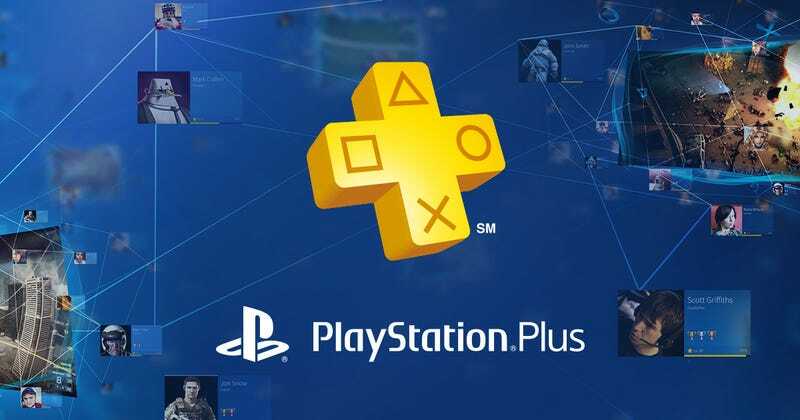 The longer you have been a PlayStation Plus member, the more games you have to choose from. With the service being a requirement for online play on the PS4, more members are benefiting from free games. But month after month, not everyone is happy. On the European PlayStation Blog (and this may be echoed in other regions too) with each monthly announcement there is a persistent outcry from some members on the latest selection of games. These are not the games they want! Common themes include members saying they are cancelling their subscription due to the poor selection. Some denounce Sony by saying they don't care about their customers any more. Some are disappointed that recent AAA games are not chosen or that there are too many indie games. Sure, there are some trolls in the comments but what do the negative users expect? The nature of PlayStation Plus itself is variation. In its current form, the games change each month. You can't always get what you want… (you know how the song goes). It offers games that you may not have picked up at first release. It gives you the chance to play a game that you were not sure about. It gives the opportunity to try new indie games or those in genres you don't normally play. Financially, you make the money back many times over on the free games even if you only play a few of them. The service has had an impact on how I buy and play games. I still buy the games I want but the middle of the road games, I can wait and see as they could appear on PlayStation Plus one day. The same goes for PSN sales. I've yet to upgrade to a PS4 but I like that there is a little backlog already waiting for me. I went and bought a Vita a couple of years ago and was heavily swayed by PlayStation Plus in making this choice. So PlayStation Plus subscribers, just relax. See the bigger picture and keep playing the games you buy and those games you get for free. Better than Xbox Live Gold right?